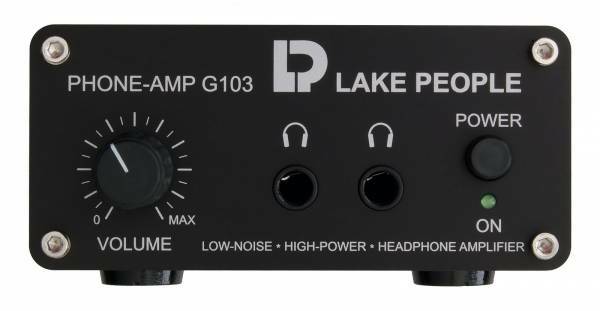 The PHONE-AMP G103-P is optimized to lowest noise and distortion. Because of ist variable gain structure G103 is best suited to drive low- to high impedance headphones (16 … 600 Ohm). The inputs are situated on the rearpanel, they are equipped with electronically balanced XLR connectors. A rotary pot on the frontpanel is provided for level control. G103 is equipped with two headphones outputs with 1/4" jacks. The unit offers a built-in power supply with IEC/CEE socket. The complete case, front and back panels are made of black anodizes aluminium. 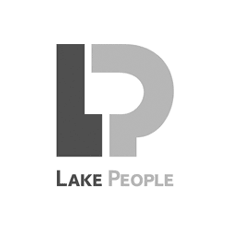 Related links to "Lake People Stereo Headphonen Amplifier G103-P"
Customer evaluation for "Lake People Stereo Headphonen Amplifier G103-P"